itsAlyx: An Apple a Day Keeps the Doctor Away... or Something Like That. An Apple a Day Keeps the Doctor Away... or Something Like That. I think you all should know that I frickin' love apples. Especially when they're dipped in JIF. It's been a while since I've talked about my JIF PB obsession, hasn't it? Well, consider it talked about. Anyway... I have a special surprise for you guys today! I don't know if you know this, but I also love apples in the form of clothing. Not like an apple costume, but as in Shabby Apple - the clothing company. If you've heard of them, I'm sure you won't need to ask me why I love their clothes so much, but if you want to know... just look at this picture! So what's the surprise, you ask? Okay, okay, I'll tell you. 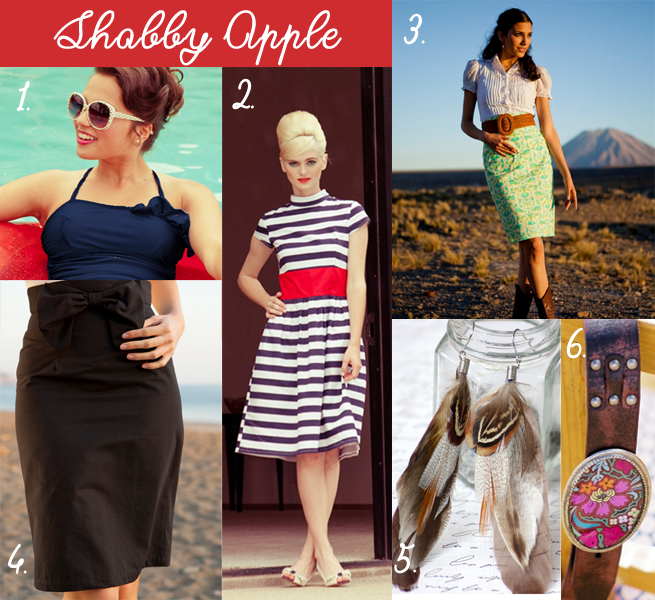 One of you lucky people is going to win a $50 gift card to Shabby Apple! Almost all of those things I posted up there is less than $50, and there's a lot more in the store, or you can choose to put the $50 toward something a little more expensive. Until then, you can use the code everydayisanewadventure10off to get 10% off any order! Click the picture below to get shopping, and enter the giveaway using the Rafflecopter form below! Note: This giveaway is only open to those who have a US shipping address. I love the Kai necklace! Do I have to pick just one thing? I want it all!!! pina colada dress for sure. I love the 'I'm Late, I'm Late' dress - super cute! The blue eyes dress is beautiful! I'm in love with the Alice dress! Love the San Gabriel dress! It's by far my favorite! I love the Racepoint Skirt. Also I keep reading Rafflecopter as Velociraptor for some reason. Apparently, giveaways make me think of tiny dinosaurs. go figure. theres this mint green maxi dress that I'm i love with. It would be so cute for summer! I have been wanting that green Alice dress for the longest time! I would love this!! I love the tuileries dress! and pretty much everything else they sell. no joke. My current favorite is the Lake Titicaca Dress - such pretty details! there are like ten dresses on my wish list so i would definitely use the $50 towards one of those! ANYTHING from their Lighthouse collection! I love pretty much all of them but especially the Ming dress! The sweet spot swim suit is adorable! I am in desperate need of a new swim suit! I love that lagoon one you have in the picture! I LOVE the race point skirt!! I pretty much love all their stuff and I could totally spend hours drooling over their adorable clothes!! I would love to win the gift card! Sometimes I'm like gahhhhhhhhh, I can't enter I don't live in the US, but you know what I realised, I may not be there yet, but I have an address. That made me smile, soI entered, even if i can only once because I don't have fb, thought I'd let ya know! haha the clothes are too cute! I totally want the silver sand dollar necklace, it's so sweet. I LOVE Shabby Apple! 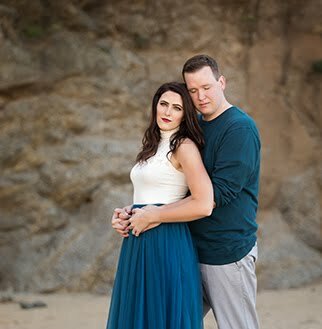 I've never actually bought anything from them, but I would love to own any of their dresses, especially the ones from the 65 line! So pretty!!! I was ALMOST your 600th follower! But really, how in the world can I choose one product. I'm obsessed with all of their dresses! I'm loving the bandersnatch skirt....all alice in wonderland and whatnot. thank you for hosting this super cool giveaway, alyx! and for reminding us, once again, how much you love peanut butter. why do you and I have to be such twins? There really is no better food combination than pb and apples! It's the Ahoy dress for me! I want the Race Point Skirt! So pretty! OMG I love the malt shop dress! Their skirts! I want them ALL!! I love the butterfly framed stuff!! Business Phone Service are an essential tool for any industry. With the right techniques, toll free numbers can be used to improve company sales and even generate effective sales leads.